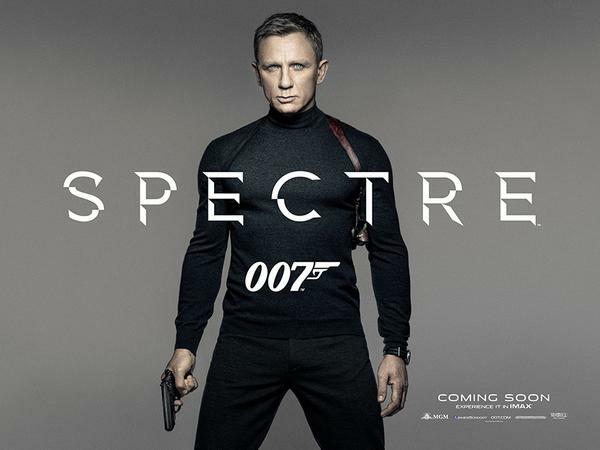 Spectre is an interesting film to review because it succeeds at being what most of the 24 Bond films are but it fails at being what in my opinion the two best Bonds films , Casino Royale and Skyfall were- emotionally compelling. It’s a solid Bond movie but it just doesn’t have that layer of complexity the earlier films in the Daniel Craig Bond films did. To me at least those films succeeded because Bond felt like a real person with emotions and feelings, which made the action much more engrossing because it was happening to someone I actually cared about. But that said, let’s talk about the movie we did get, not the movie I wanted. 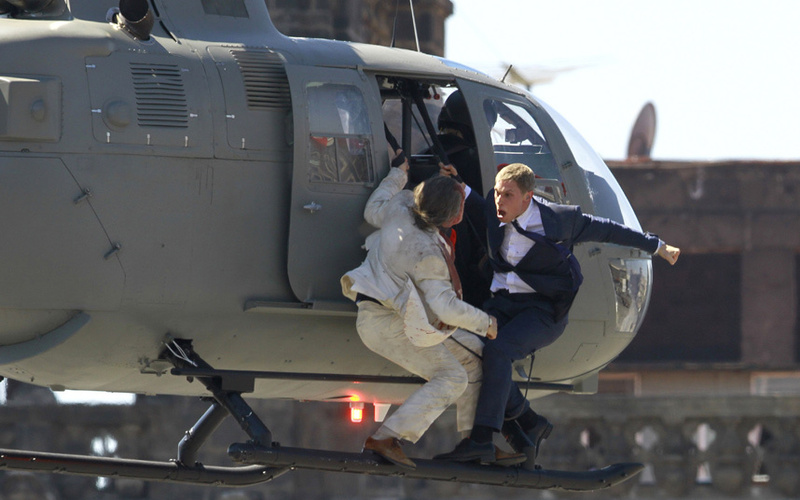 The plot to Spectre is very similar to Mission Impossible 5. The movie starts out with a dynamite sequence in Mexico City during a Day of the Dead celebration. The action is terrific with sweeping pan shots and a helicopter fight scene that blew my mind. James is supposed to stay in London but through the help of Q and his cars and gadgets (more of that kind of thing in this than the previous films) he makes it to Europe and then South Africa to investigate the Spectre. Along the way James meets a woman named Lucia played by Monica Bellucci and then the main Bond girl Dr Madeleine Swann played by Lea Seydoux. They are all fine but again the typical old school Bond girl, nothing more. There’s nobody even close to Rebeca Ferguson in MI-5. The villains are a big disappointment. So far I have yet to see a great Christoph Waltz performance (his Tarantino films are too violent for me) but it really isn’t his fault here. He is off screen for most of the movie and when he was there it was a standard campy Bond villain with elaborate ways to kill people instead of just shooting them. There’s also one of those old school Die Hard style bombs with the digital read out. Are those ever going to go away? Dave Bautista literally says one word and is the more predominant force trying to stop Bond. They do have an amazing fight sequence on a train so that was entertaining but hard to feel bonded to a villain who doesn’t talk. 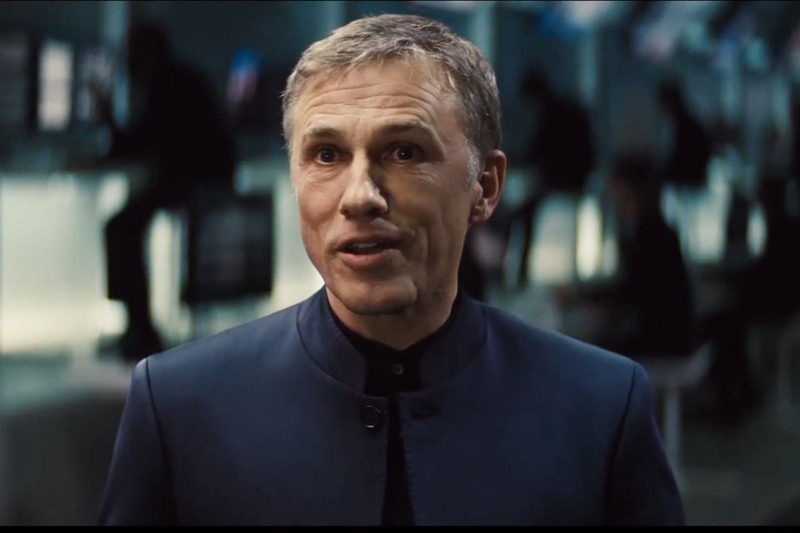 Anyway, Spectre is what it is. It’s an old school Bond movie with some good action, some silly banter and beautiful women. If that’s your thing than you’ll probably like it. If you are hoping for a little more depth than you might be disappointed. As far as content there is some sensuality in two scenes and a lot of over the top action and fighting. Minimal profanity so base your viewing of the film on how offensive you find the Pierce Brosnan or Timothy Dalton Bond films. Also the score by Thomas Newman felt very old school Bond as well. Moriarty was in this film, lol? 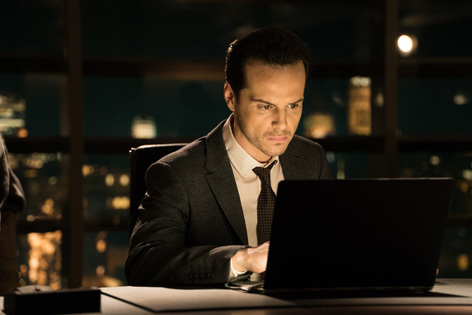 Andrew Scott needs to play a good character at this point. Though I do think he’d do well as the Joker. Oh he’d be so good as Joker! Good call there. Yeah you did know the minute you saw him he was up to no good, which is probably bad for him as an actor to be so identified with a villain. He needs to play like a Dad in a Disney film or something warm and fuzzy like that. 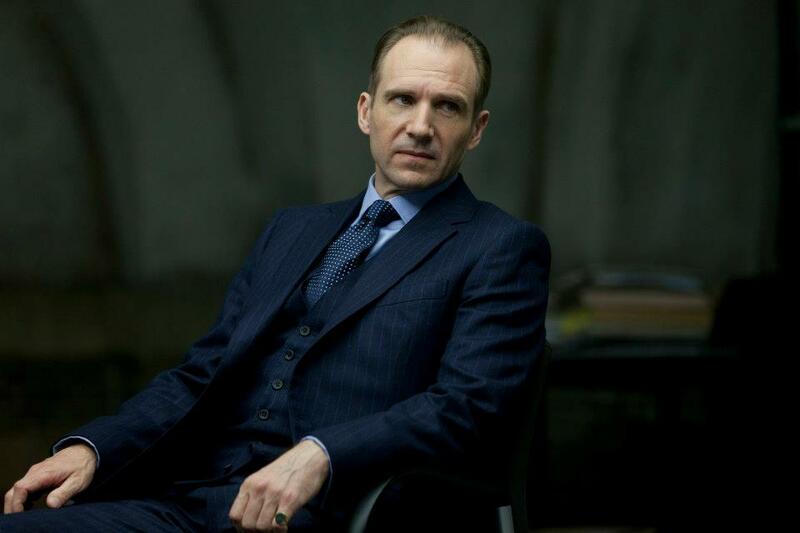 Any theories on his “resurrection” in Series 4 of Sherlock? I dont know. I wondered if it is a twin or something? Or maybe he’s not really back? I wondered that if it was prerecorded in some way. They better have some explanation unlike when Sherlock died. 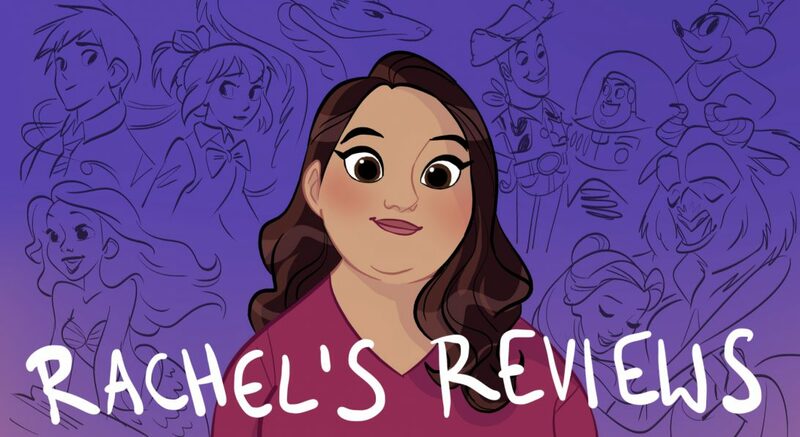 I agree with a lot of your points, particularly about the villain. 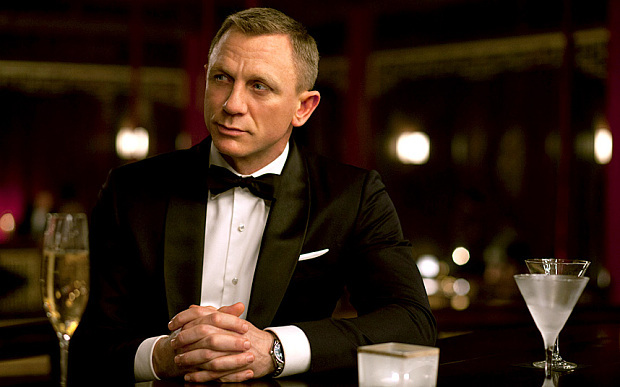 You hit the nail on the head with Casino Royale: we’re able to connect with Bond more than in the other films, as he’s still finding his feet and has fewer emotional shields up – though personally, I felt Skyfall was only slightly better than this one. I agree with your thoughts on this film mostly. I have liked all the Daniel Craig Bond films, actually, even Quantum of Solace, which I know has problems but I think is still okay. I have to admit that there are a lot of ways I think the franchise is continuing to progress in this movie, things that I liked. Two of the bad guys who get killed off have their deaths treated as things that actually matter, and we actually see the people who are left behind to mourn them. This just helps with the realism for me, as it makes them seem like real people instead of the video game targets they were in most of the film’s history when I always wondered about their loved ones and how they felt about them dying, and found it impossible to even imagine the realistic aftermath. 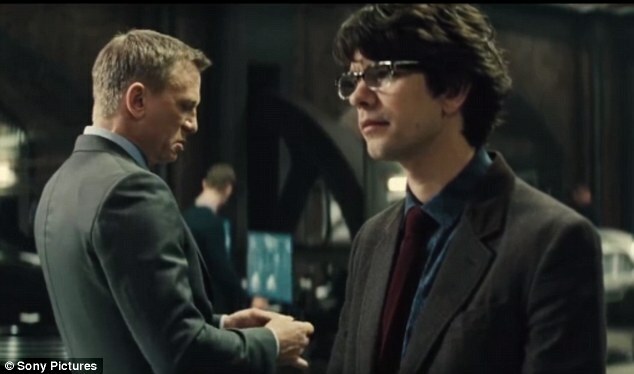 I also liked how the film was connected with the previous three in a story arc that takes what Bond has been through into account. The problem is, though, that once the dramatic reveal has been made of who the villain is we don’t see much done with it. Blofeld talks about how important he is and how the other dead villains pale to him, but the threat level doesn’t seem to be much increased, Le Chiffre’s torture methods were more brutal and Blofeld is defeated about as easily with a villain plan that isn’t that much more evil or interesting. It does have the fun of a classic Bond film, though, it just sort of builds to an anti-climax, and left me feeling hollow. I am surprised you didn’t respond more strongly to the violence, though. The scene where Mr. Hinx kills the guy in the meeting by gouging his eyes out was basically the scene where the Joker put the pencil through someone’s head in The Dark Knight, only Mr. Hinx didn’t use the guise of humor and the method was more realistic. Mr. Hinx was the villain who didn’t talk and attacked Bond and Mr. White’s daughter on the train.His name is never actually mentioned. But I wonder why you were so bored; I actually liked the cool easy pace. I like we don’t have CGI and mindless action on the screen at all times and that these movies at least continue to revolve around watching a plot. I find that very refreshing compared to something like Man of Steel. (I have not seen Mission: Impossible 5, so cannot compare it to that.) It remembers that film is made for the small screen as well as the big screen basically. I also should note my father saw this with me. He had never seen a Bond film before and was not disappointed, but for people like us it is underwhelming. I just didnt find the story that compelling and found it was kind of slow. I didnt hate it but in between the action the story didnt do it for me. Sure there are lots of dopey action films that are worse like Terminator Genisys but they get a worse grade. I’m glad the pace worked for you. To me it was a big problem. No, I didn’t like it that much. I liked certain things about it, but I agree with you for the most part. C-plus seems about right. Casino Royale and Skyfall were much better. What did you think of Quantum of Solace? I havent seen that in a long time but I remember being quite bored with that too.